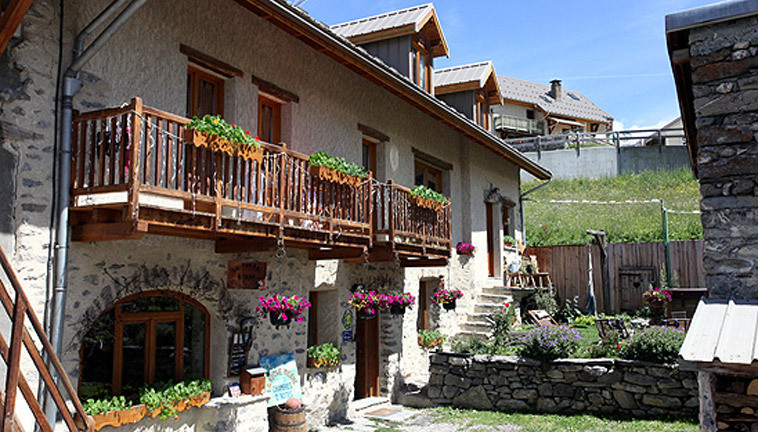 located at the foot of the Lautaret pass, in the Pays de La Meije, close to La Grave..
Sylviane opens the doors to her warm and confortable home. Built in the traditional architecture of the villages of Oisans, the house rests beneath the mighty Meije (3983m), in the heart of the Ecrins mountain range. 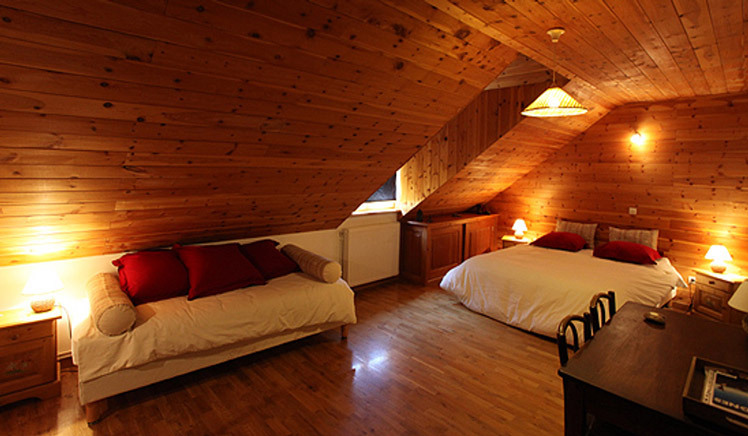 You will appreciate the calm and family friendly atmosphere, with 5 guest rooms for 2 to 4 people. For the well being of all the house is non-smoking. Upstairs the technical room, fitted with dry shoes, allows to store and maintain the ski equipment and mountain bicycles. We also provide guests with a kitchen area for picnics or meals. A mountain library and TV lounge area for guests. 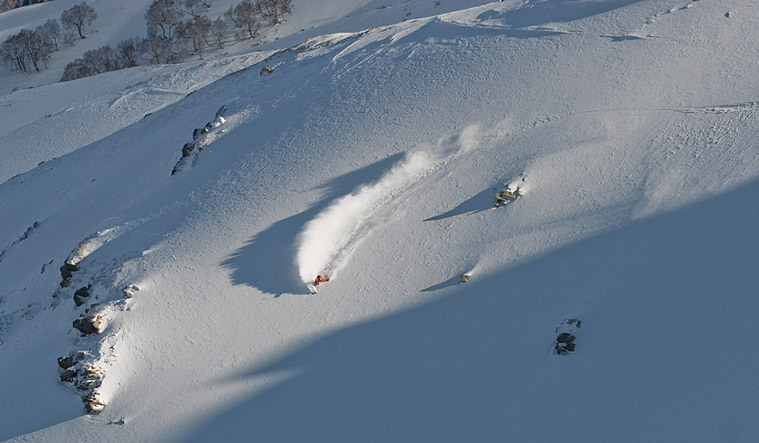 You will find reviews of mountaineering, hiking, off-piste skiing but also topos of various mountain activities and classical literature, comic books, board games etc.